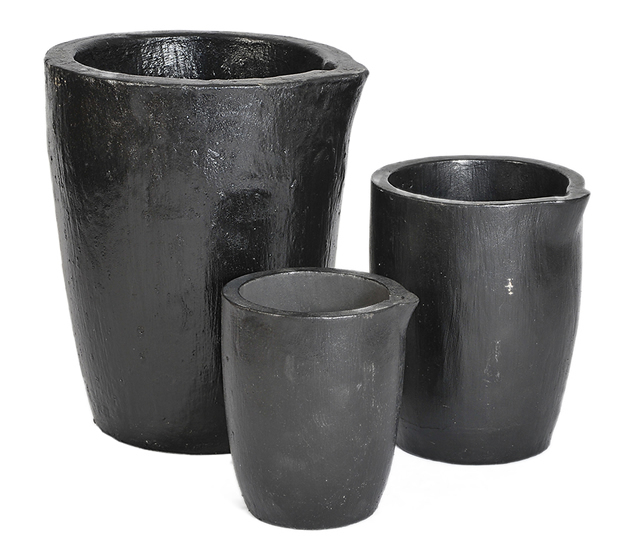 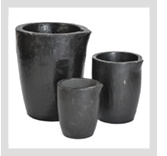 Crucibles provide consistent performance in fuel fired furnaces medium/high frequency induction furnaces and element furnaces. 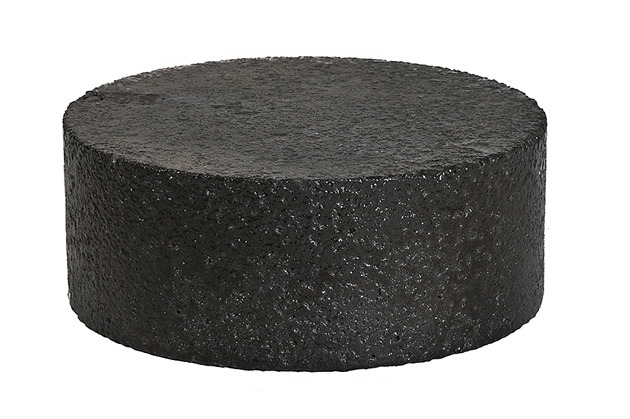 The smaller sizes are typically used to melt precious metals, while larger sizes can be used for some ferrous alloys such as grey iron as well as to melt non-ferrous alloys. 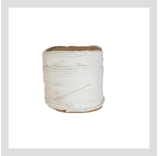 Generally used to house thermocouples to read temperatures in molten metals. 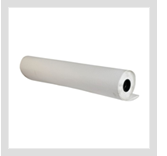 Also can be used as degassing shafts. 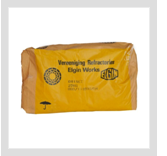 Extensive range of refractory cements from general purpose boiler cements to highly specialised insulation castables and ultra high temperature applications. 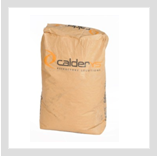 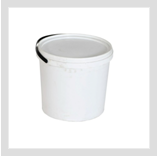 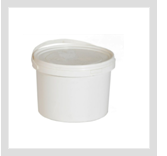 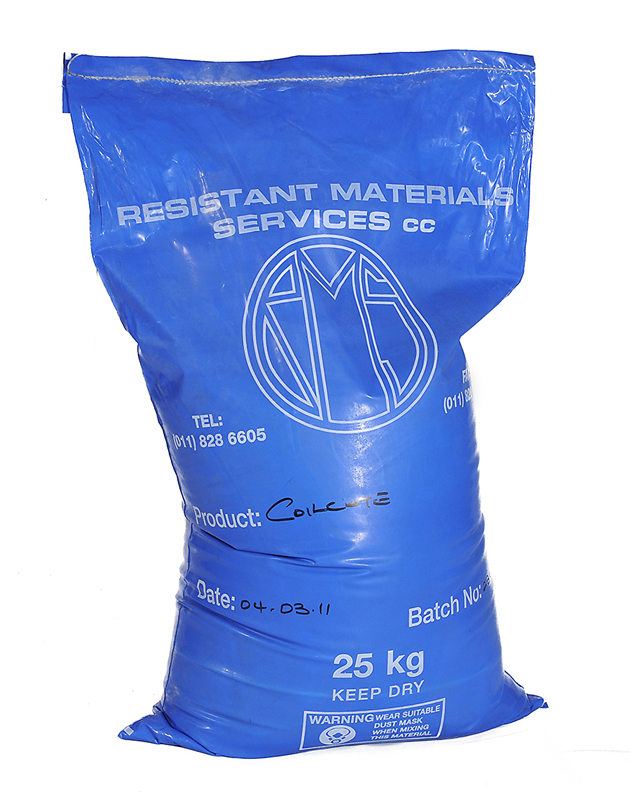 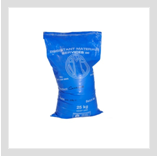 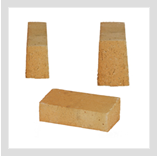 Product range includes cements that are used in both ferrous and non-ferrous applications. 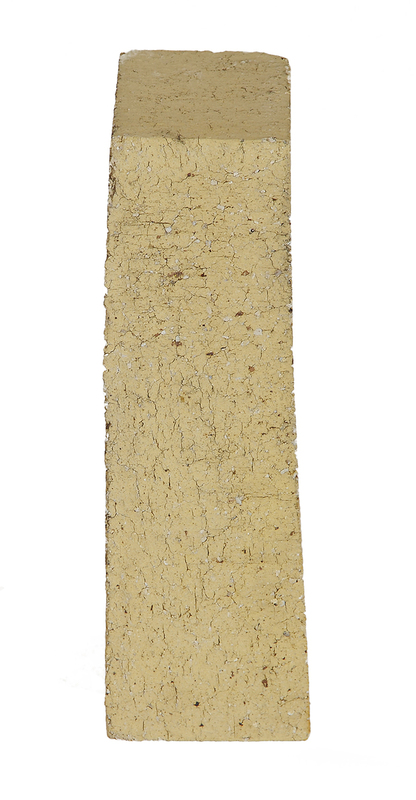 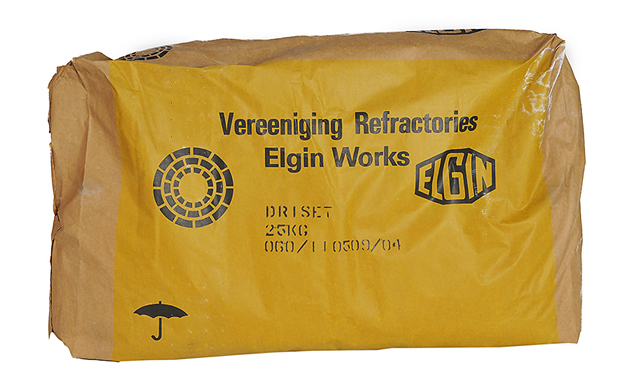 An air - setting Refractory cement for trowweling on the coil turns of induction furnaces. 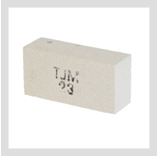 Extruded alumino silicate firebrick available in regular duty, high duty and Super duty grades. 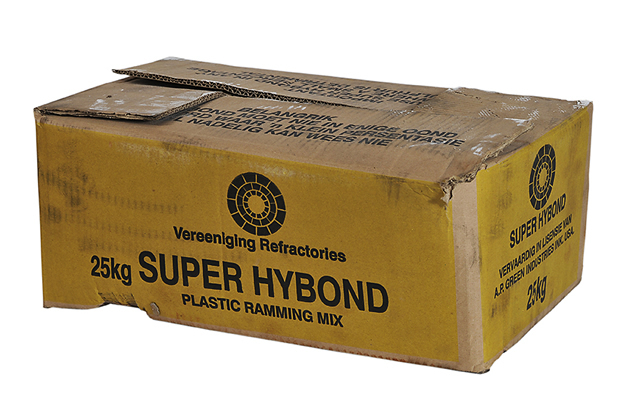 General applications include use in the base of braai's, pizza ovens and bread ovens. 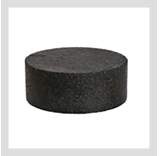 Ferrous applications for the high duty grade. 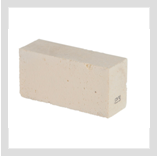 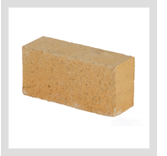 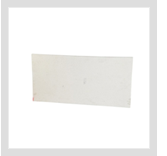 Extruded alumino silicate firebrick available in regular duty grade. 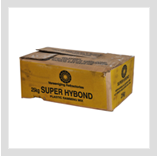 High duty and Super duty grades only available on request. 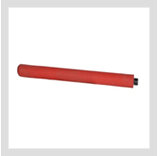 High-level tensile strength at normal and high temperature. 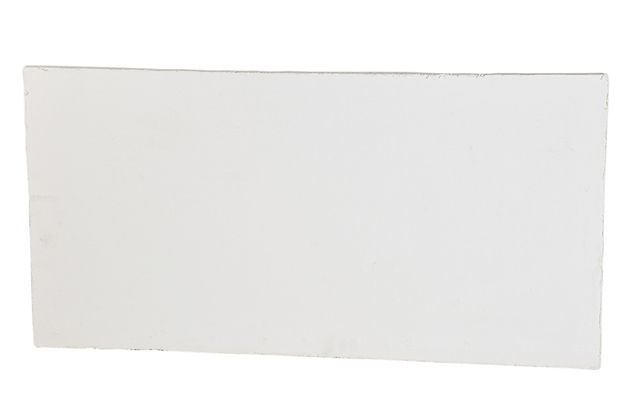 Excellent performance in aspect of anti-quiver,anti-collision,and anti-bump. 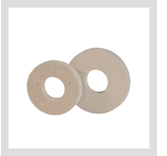 Marvelous performance on filtering,muffling and sealing. 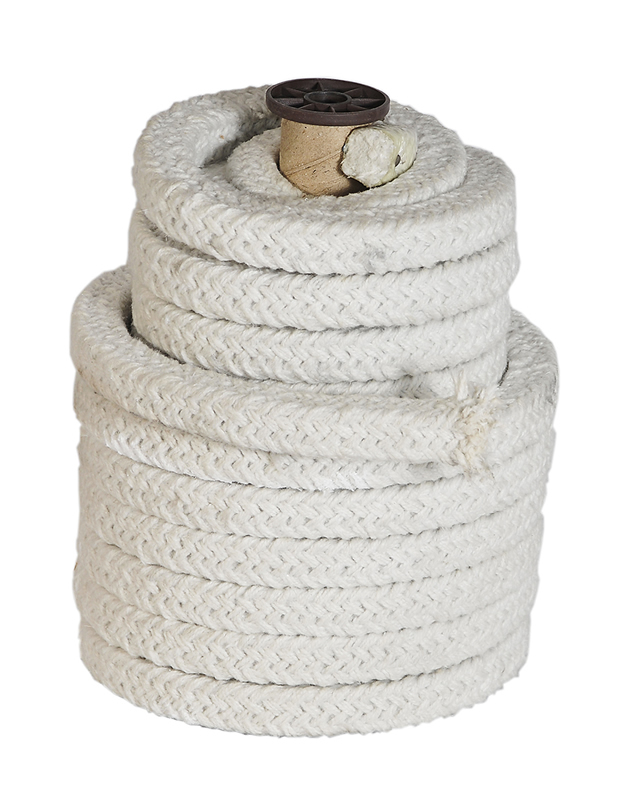 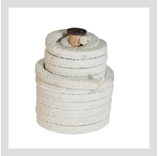 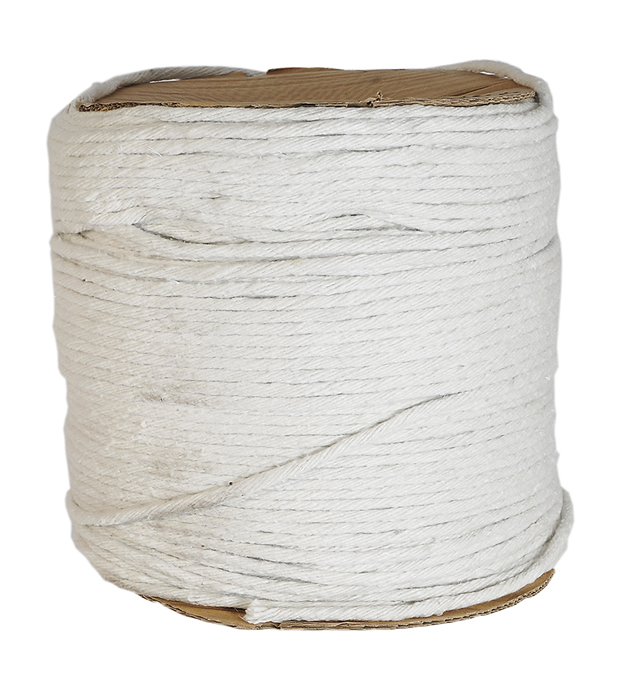 Convenient in application such as to be stuck anchored,sewed,tangled and etc. 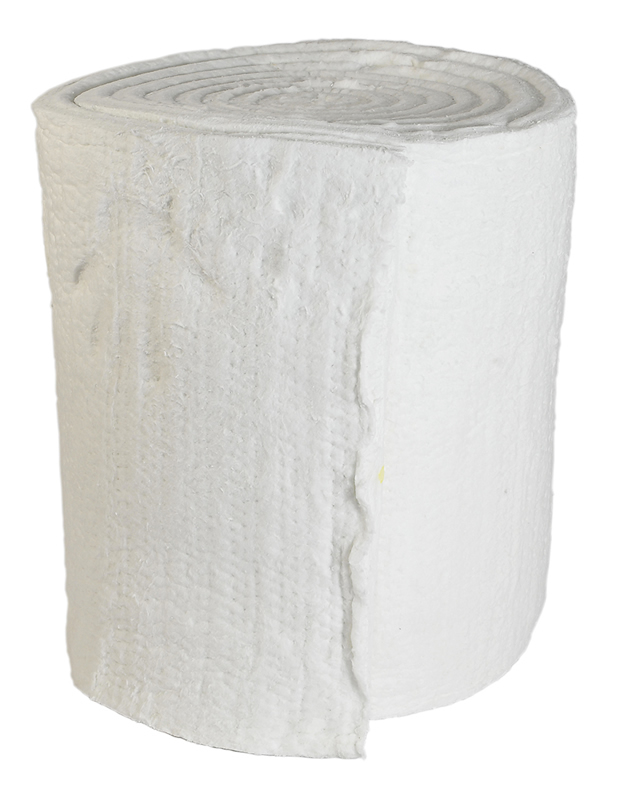 The textile structure and the suppleness as well as the low heat conductivity of the raw fibers provide excellent insulation properties. 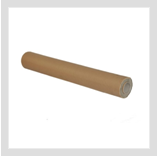 Role lengths are depedant on the width ordered. 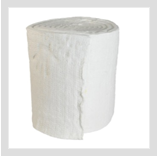 Ceramic fibre blanket is a highly efficient insulator having low heat storage capacity and complete resistance to thermal shock. 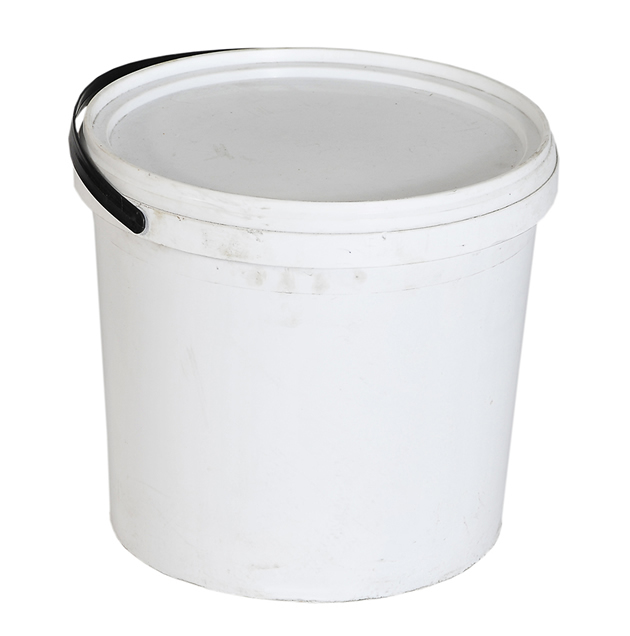 it is unaffected by most chemicals except hydrofluoric and phosphoric acids and concentrated alkalies. 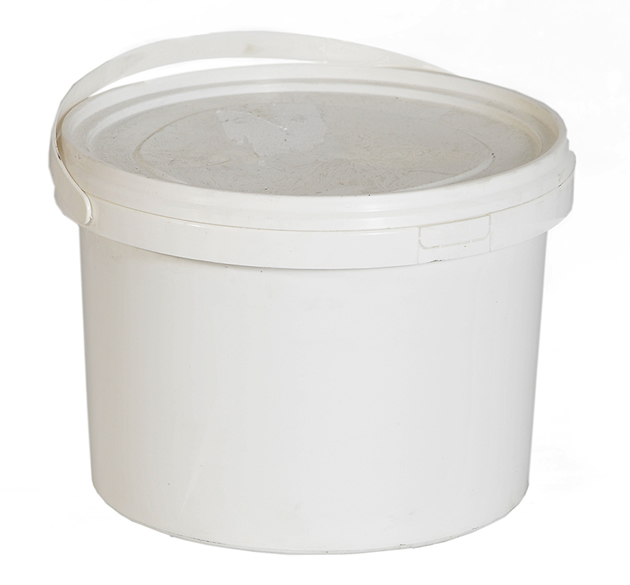 If wet by water or steam, thermal and physical properties remain unaffected after drying. 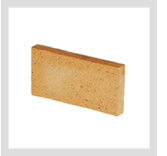 Widely used in furnaces, kilns, stoves as backing material, but can be used as a hot face lining in certain applications as well. 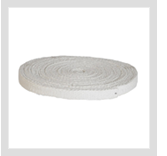 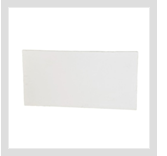 supporting and insulating product is required which also has good resistance to physical damage. 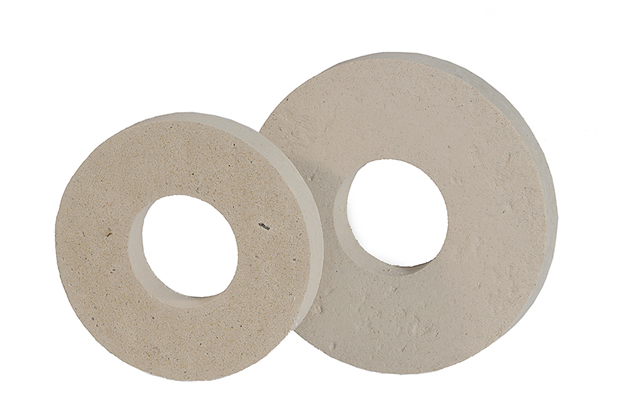 Material provides a very effective slip-plane between the coil grout and the monolithic refractory material in induction furnaces. 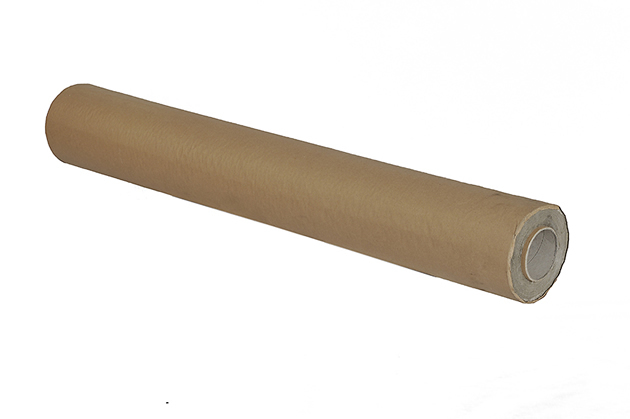 paper which may not satisfy safety standards. 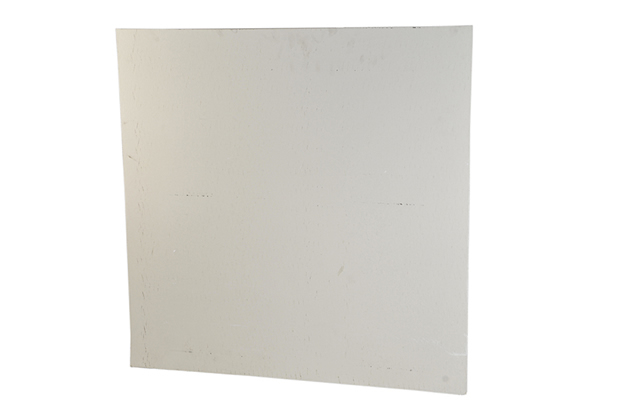 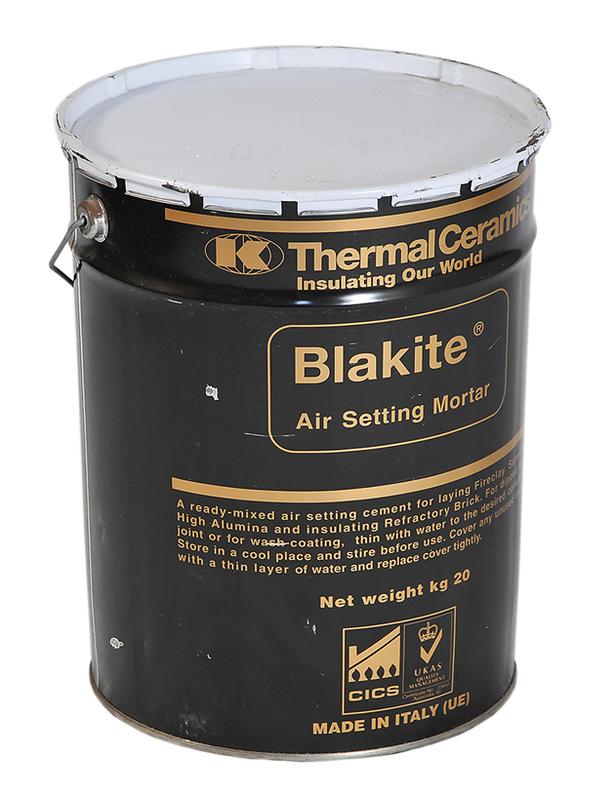 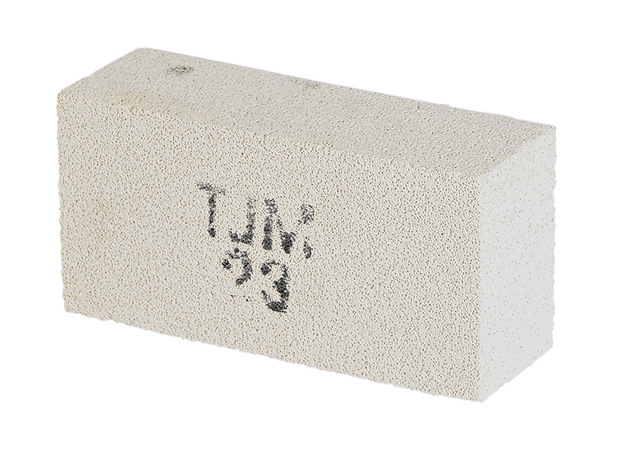 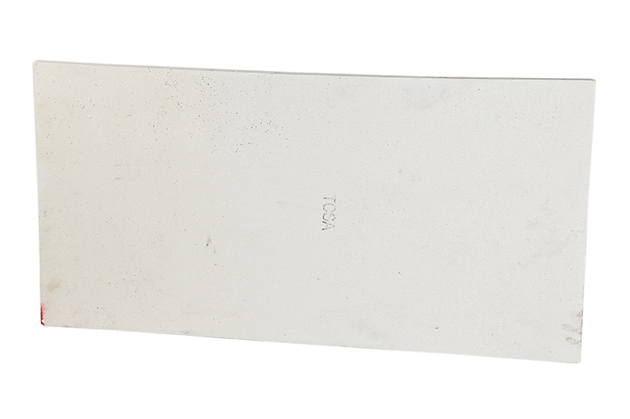 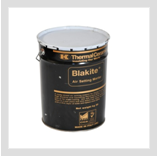 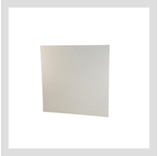 Recommended for use as a primary hot face refractory lining or as back-up insulation behind other refractories in furnaces, kilns, flues, refining vessels and heaters, regenerators, gas producers and soaking pits, stress relieving furnaces, reactor chambers and similar high temperature industrial equipment. 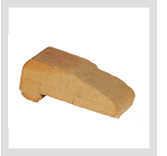 Please contact us should you require assistance with your specific application. 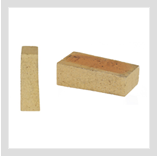 Core glue is an air hardening liquid core jointing conpound which air hardens at room teperature to produce a strong permanent bond between two dry sand surfaces. 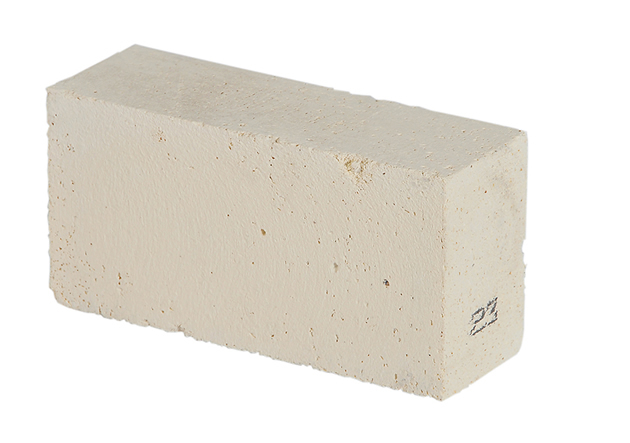 Core glue is applied as a thin cream liquid to the two halves of the core which are then pressed firmly together and left for the joint to air harden. 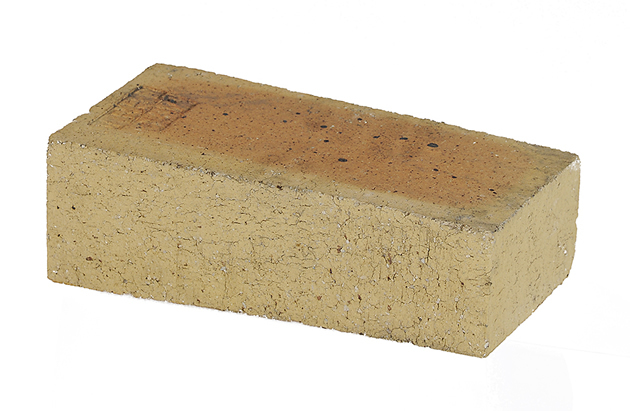 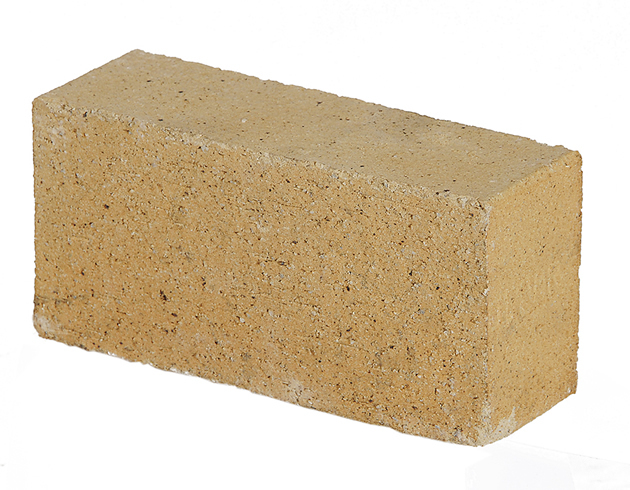 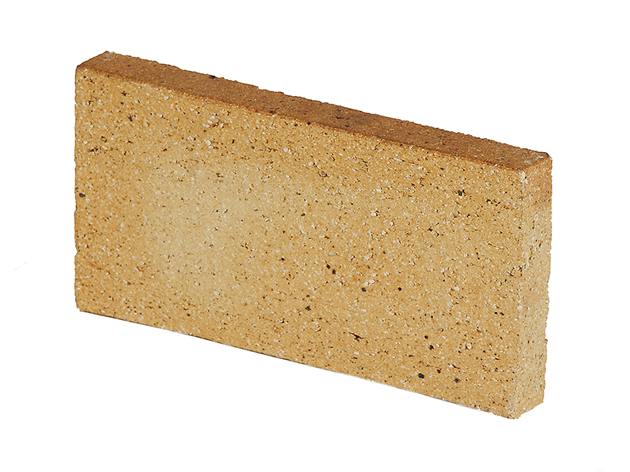 Also used with insulation bricks. 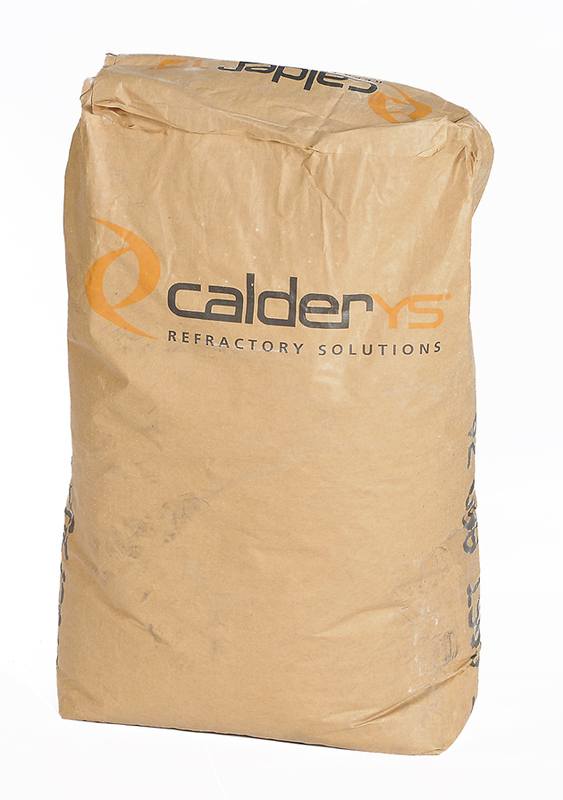 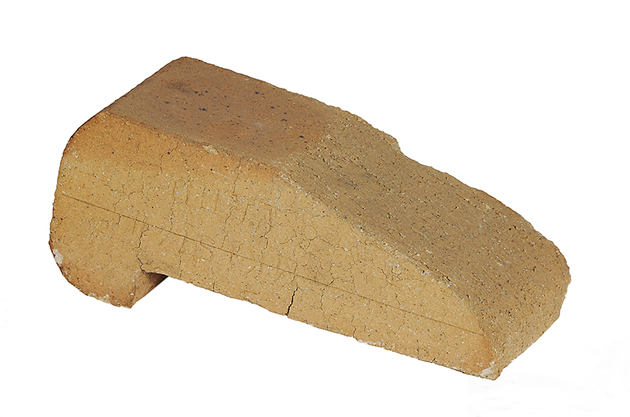 Premixed general purpose refractory mortar.